Second to paper, felt is my favorite crafting material. 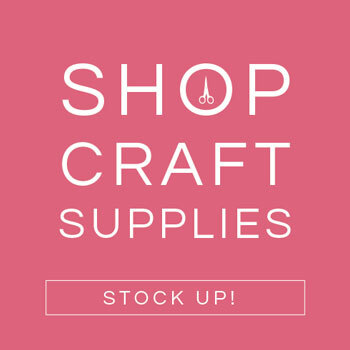 This is a new love for me and started when I realized there are different grades of felt and that means I never need to touch the scratchy synthetic felt that is all to common at craft stores. Testing different felts we know our favorite here in the design studio is a wonderful wool blend felt or a 100% wool felt. I am experimenting with a cotton felt and will give you an update on that when I have finished testing. 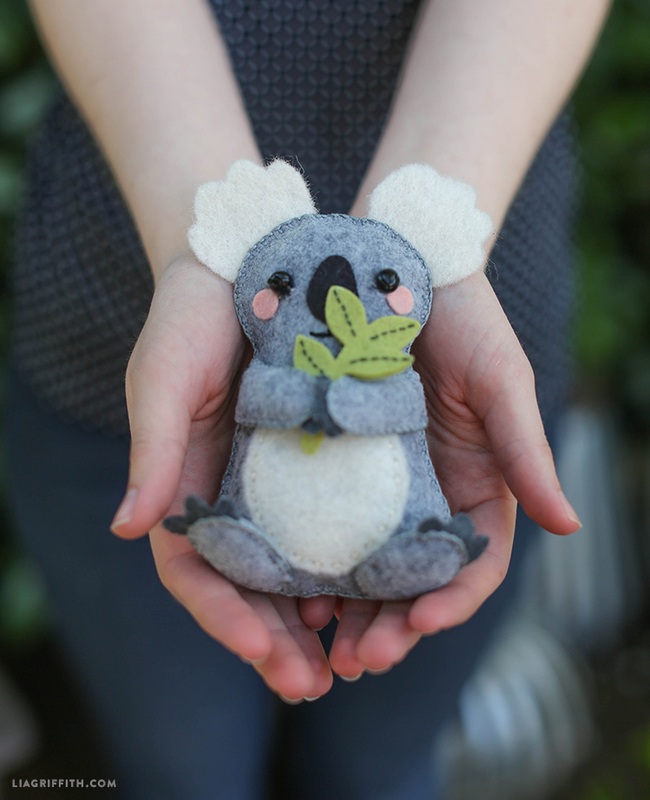 Today’s felt project is the adorable little koala bear. 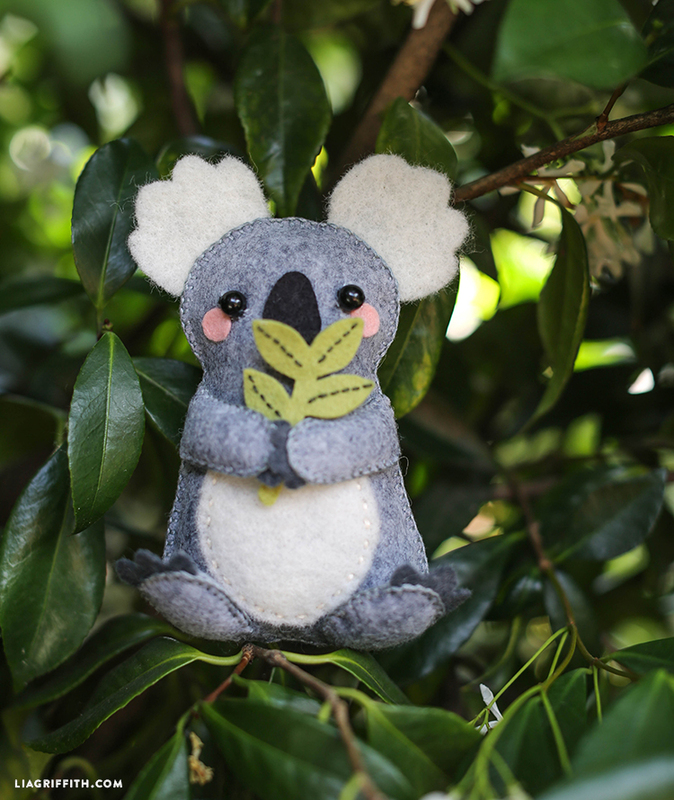 Once you have the blanket stitch down this little guy is quite simple to make. Place felt details on front; glue on nose and cheeks. Sew black bead eyes into place and stitch mouth with black embroidery floss. Hi Terrie! We’re working on updating some of our older posts like this to include the materials & instructions downloads. It’s on the list! I cannot have access to the pdf free pattern. Can you help me ? The news letter says the patterns are free, but it seems as though I cannot download to print unless I purchase a membership. So are the patterns free as suggested or are the free with a purchase of a membership? If they are free with purchase of a membership then this should be stated in the news letter. Hi Wanda! Can you send a screenshot or forward the email you’re referring to: hello@liagriffith.com? 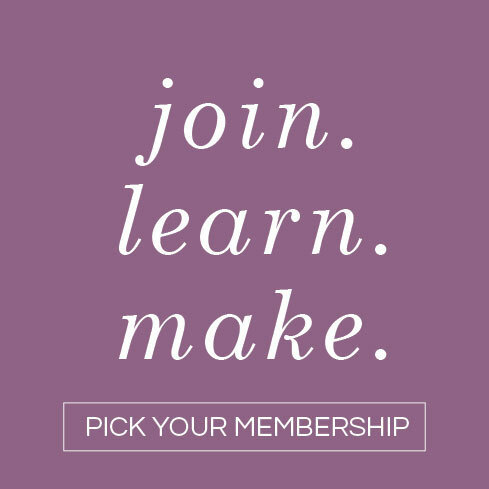 We do have free projects on our site but most require a membership to download. We’ll double-check the newsletter you’re referring to and make sure no incorrect information was given out! I do wish the Written Instructions were included with the download of the pattern.. Do you have them elsewhere to download ? 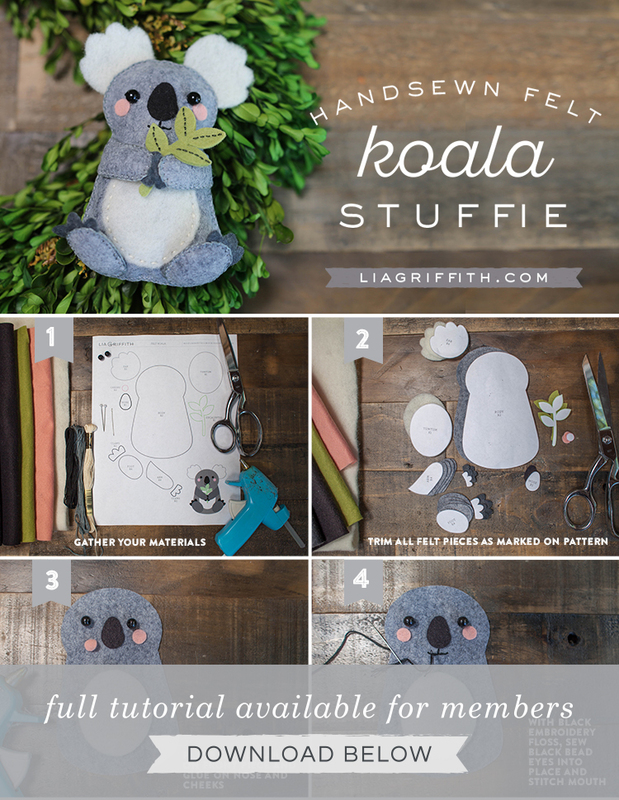 When I print out I have a folder to Keep Patterns & Instructions.. This seems incomplete w/o the written instructions to go along with the pattern..
Hi Jacqueline, thanks for your comment! 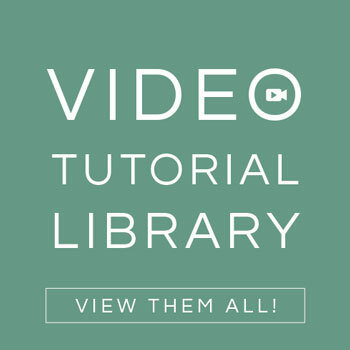 Our older posts don’t have the instructions as a download– we made this change just in the last year or so. I do have an ongoing list of projects to update with these downloads and will be sure to add this one! This is too cute! Thank you for sharing. I love felt crafts, they’re so rustic and charming. I will have to look for some felt next time I’m at the craft store. 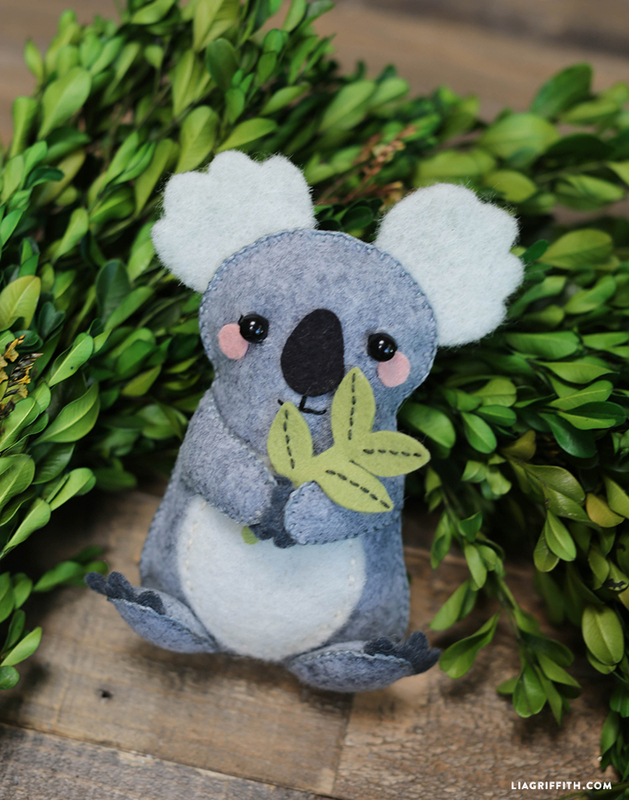 Do you continue the blanket stitch around the claws and ears? Make sure to share a photo of your little guy when you’re finished. We want to see your creation too! Thank you, I can’t wait to make it! Ahhh, that would be such a sweet idea.